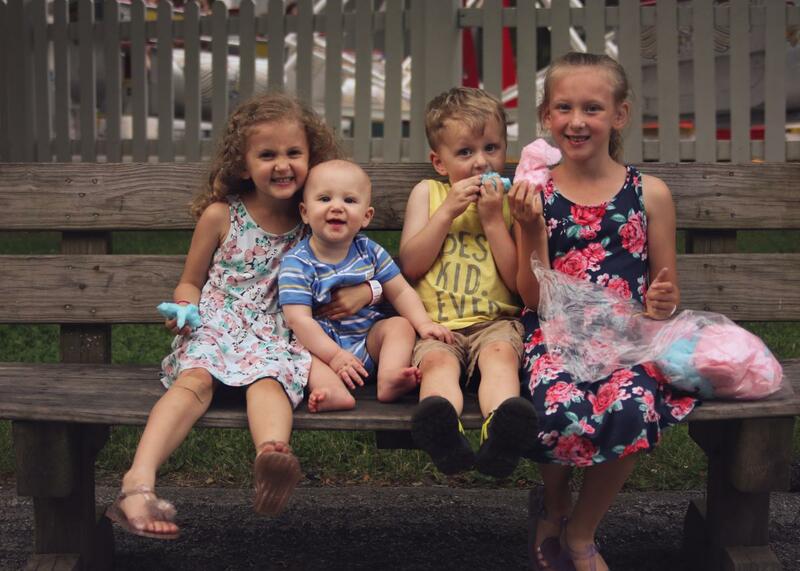 The Best Children&apos;s Park is located in Pennsylvania&apos;s Laurel Highlands! Looking for your ticket to family fun? Check out Idlewild & SoakZone, nestled within the foothills of the beautiful Laurel Highlands, just outside of Ligonier. 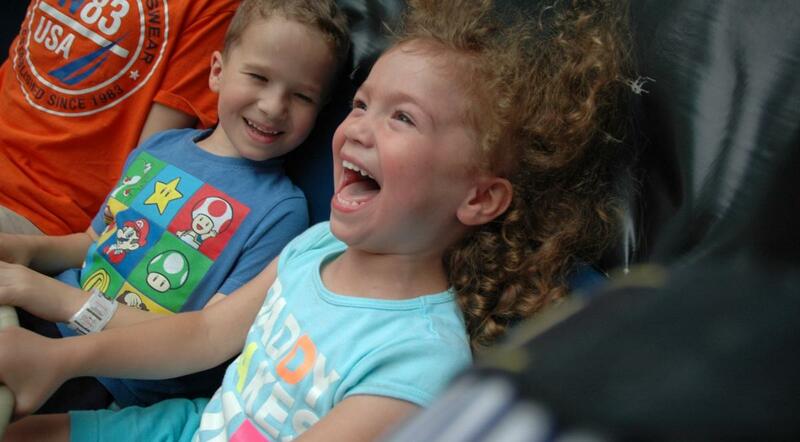 About an hour drive from Pittsburgh, Idlewild was named "Best Children&apos;s Park" by Amusement Today. Open Memorial Day weekend (May 24-27) 10:30 a.m. until at least 8 p.m. HALLOWBOO! : Every Saturday and Sunday in October from 11:30 a.m. to 6 p.m. Admission gates and Story Book Forest open at 10:30 a.m. Rides, attractions and refreshment stands begin to open progressively beginning at 11:30 a.m.
SoakZone and Jumpin&apos; Jungle close daily at 6 p.m.
Hootin Holler and Raccoon Lagoon close daily at 7 p.m. The park is open until at least 8 p.m., unless noted otherwise, and may close earlier or or later based on factors, including weather conditions. Park closing time is determined each afternoon and announced daily. 2019 FunDay Pass: $32.99 (ages 3 and up), children 2 and under - FREE! There are many sections within Idlewild with different rides and a unique theme. Feel the thrill of the Wild Mouse in Olde Idlewild, get splashed on Paul Bunyan&apos;s Loggin&apos; Toboggan and let the littlest ones have fun in Raccoon Lagoon. The kids will definitely blow off some steam in Jumpin’ Jungle, where they can jump into Bubbling Springs, a huge ball pit, take a ride down Bigfoot’s mudslide, cross the Alligator Swamp and play a tune on the Jungle Organ. Take a break from the roller coasters and ride the tide in the Wowabunga Family Wave Pool, race each other on the HydroRacers water slides and twist down the Pipleline Plunge. 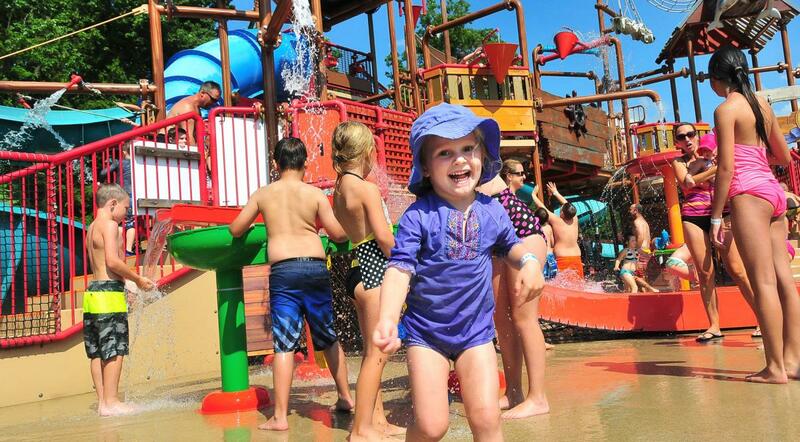 Little ones will love the Little Squirts pool and water fun area, while the bigger kids can enjoy the Captain Kidd’s Adventure Galley, a pirate ship with six water slides and other fun features. Parents can grab a tube and relax at Float Away Bay, Soakzone&apos;s lazy river, or chill out under a cabana. While there are always costumed characters to meet and interactive performances going on at the park, there are certain special festivities that you can&apos;t miss! End your fun-filled 4th of July with a fireworks show, meet Princesses Beauty and Cinderella, and enjoy delicious cuisine on the Italian Day Festa! 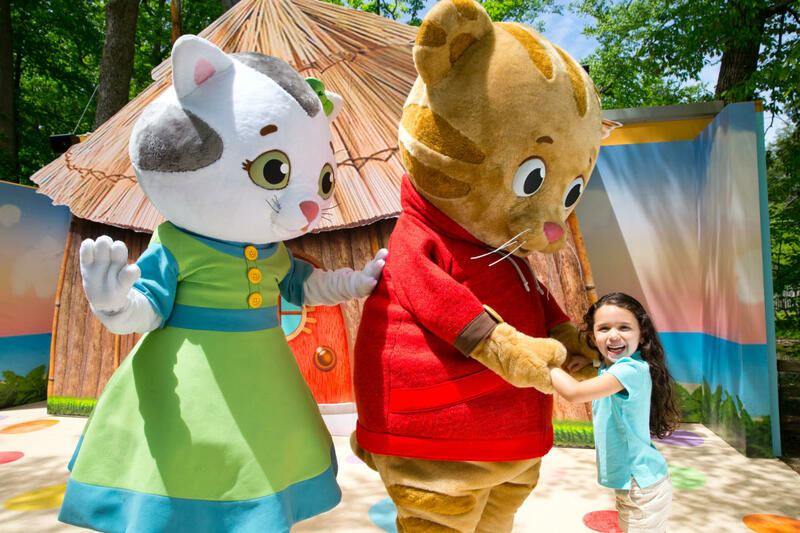 Be sure to bring the kids on Daniel Tiger Neighbor Days to meet Daniel Tiger and his friends from the popular PBS television show! Browse Idlewild & SoakZone events! What do you get when you mix the Idlewild you know and love with trick-or-treating, special themed rides and attractions, Halloween entertainment and a whole lot more? Idlewild&apos;s HallowBOO! The park is decorated with cornstalks, hay bales, pumpkins and, of course, the trees&apos; colorful foliage! Designed for the entire family, it may be a little spooky and fun, but there&apos;s nothing frightful about this Halloween event. Dress the kids in their costumes and head to Idlewild to see all your favorite rides decorated for Halloween then follow the trick-or-treat trail through Storybook Forest and get lots of goodies from characters! HallowBOO! is held every Saturday and Sunday in October from 11:30 a.m.- 6 p.m.
For more information about Idlewild & SoakZone, including tickets, hours of operation, group rates and more, please visit the Idlewild & SoakZone website, call (724) 238-3666 or fill out their contact form.